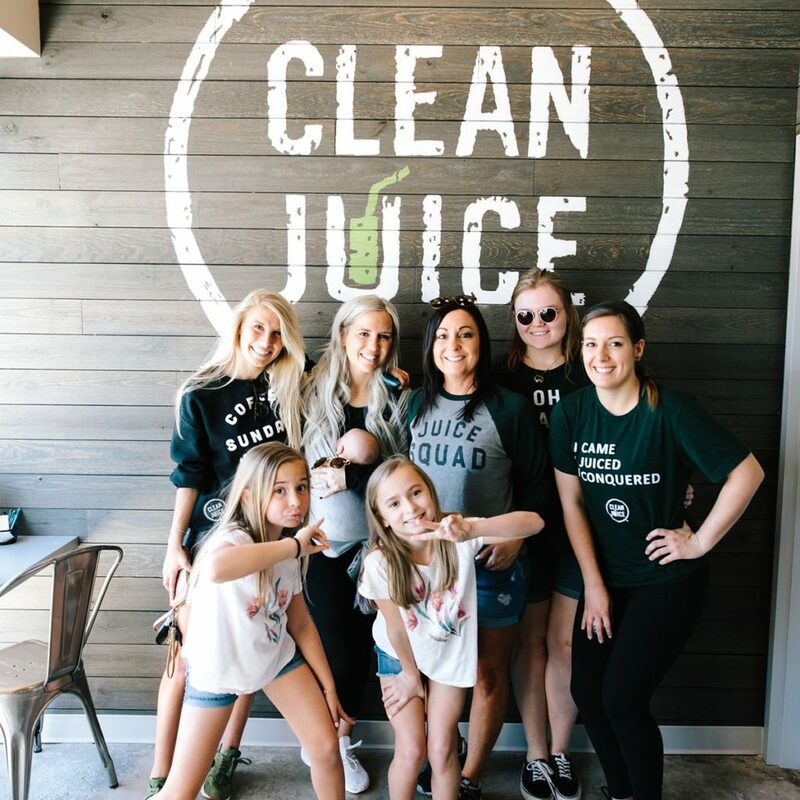 For a quick energy boost while shopping, a post-workout reward for your muscles, or a light and healthy breakfast or lunch to help you through your workday, stop by your friendly neighborhood Clean Juice! 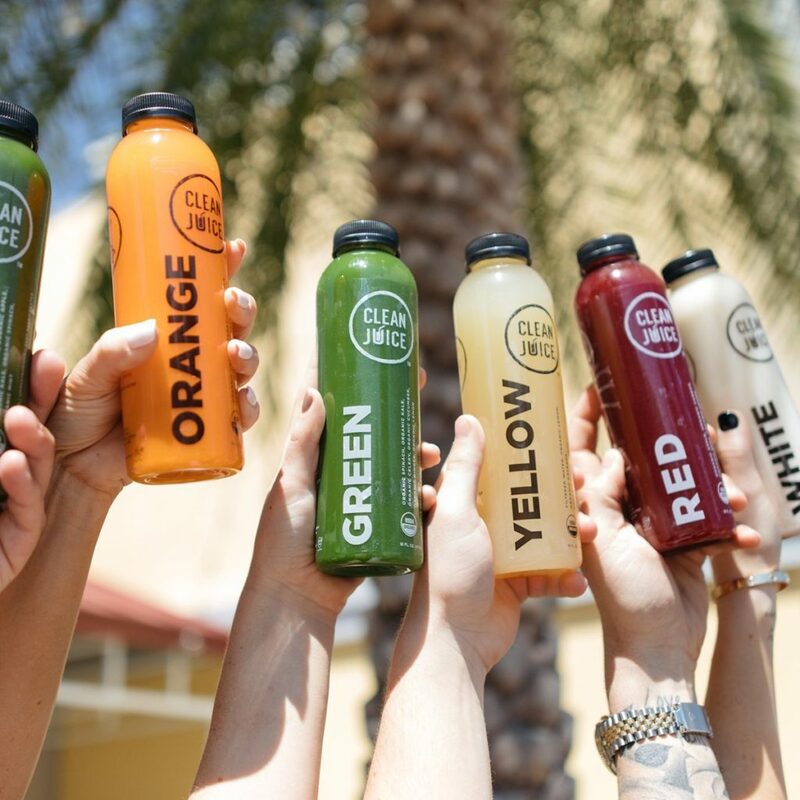 We’re located in the Quail Corners shopping center next to the Ilios Noche restaurant. 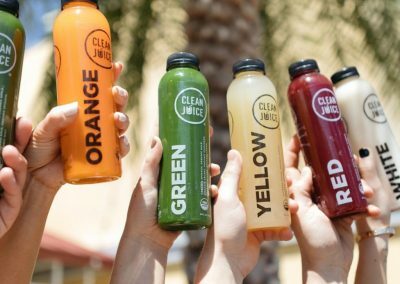 Clean Juice offers a full menu of fresh juices, smoothies and healthy snacks, all made from fresh organic fruits and vegetables as well as immunity-boosting superfoods. 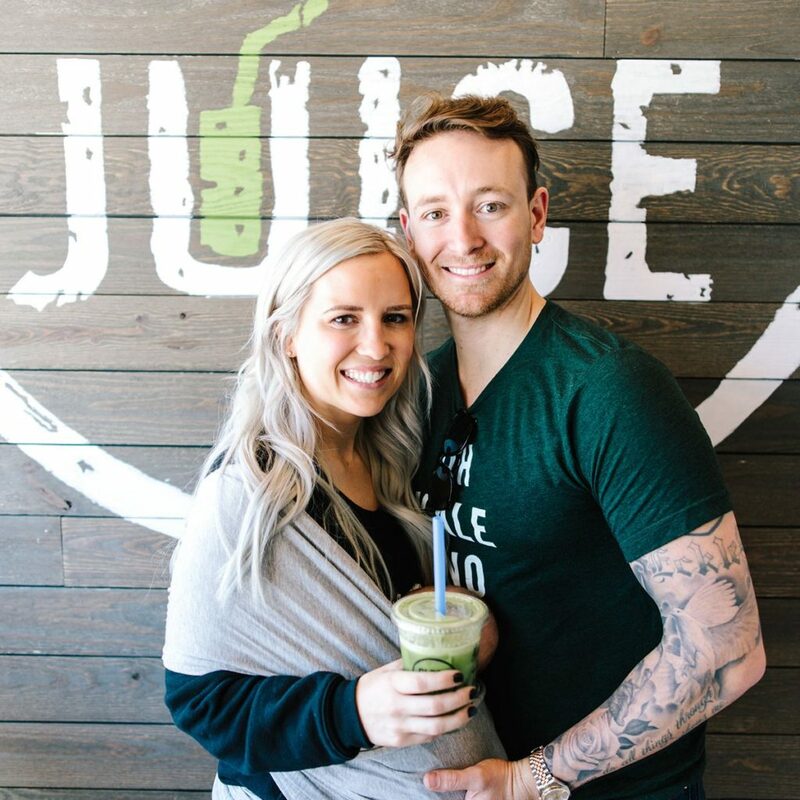 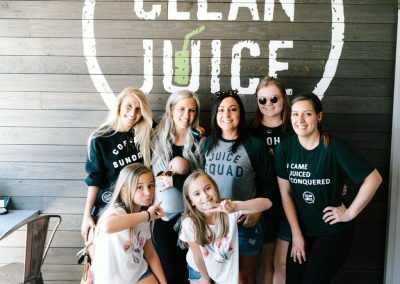 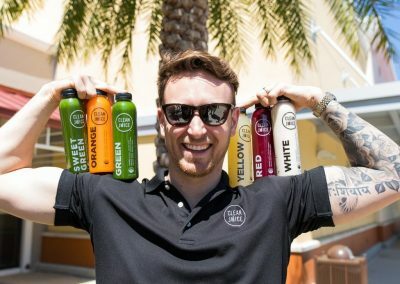 Owner Jeremy Cundiff opened this Clean Juice location because he’s passionate about the brand and what Clean Juice stands for, and he and our staff are also dedicated to helping our community learn more about nutrition and fitness. 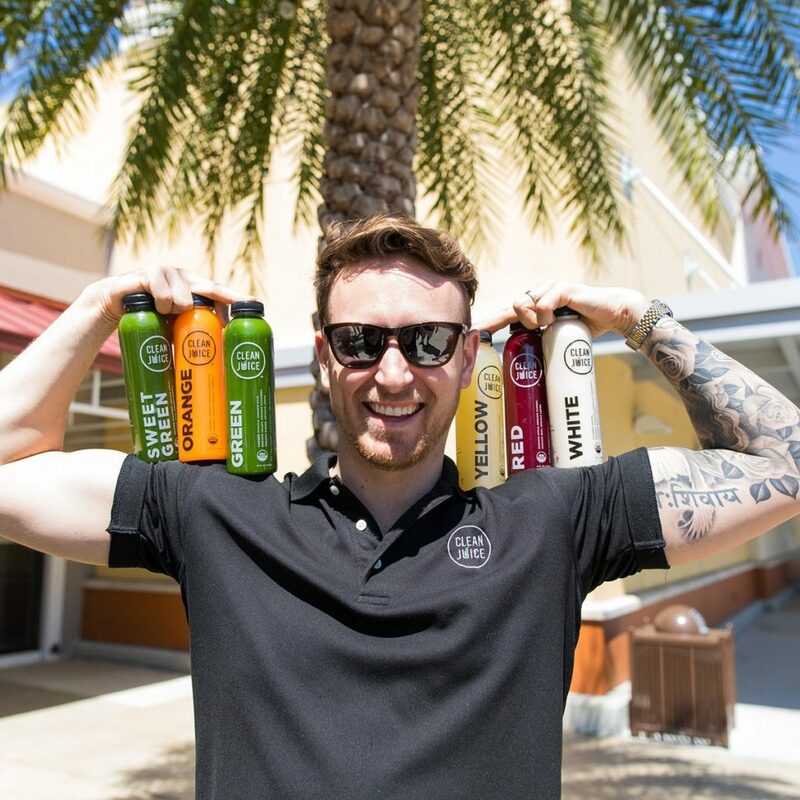 We partner with runners, gymnasts, yoga instructors and fitness experts, and have been involved in 5Ks, 10Ks, half marathons, OrangeTheory events, Fabletics athletic wear, South Meck High School events and more. 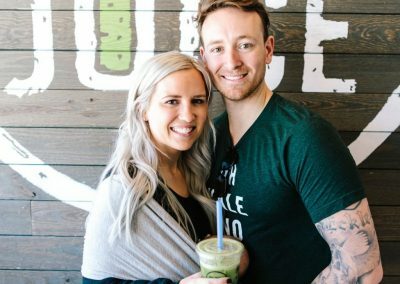 Join us for a fresh juice drink or smoothie, and see how delicious a healthy lifestyle can be!